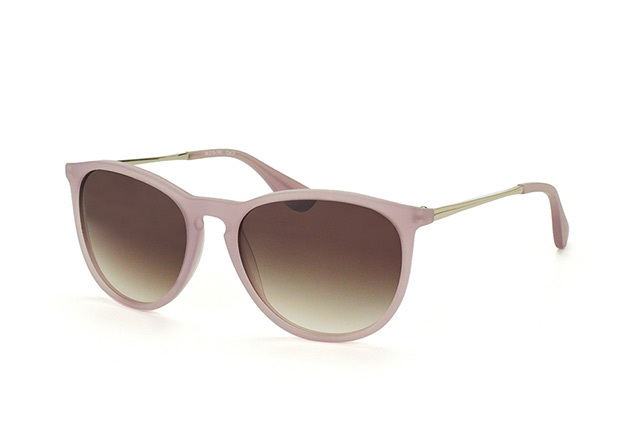 It’s not just the variety of frames that can be dizzying when it comes to sunglasses. Lenses, too, come in all shapes and sizes and with a variety of characteristics. Colour, finishes, and – if you want prescription sunglasses – refractive index are just a few of the things to bear in mind. To decide what kind of lens is right for you, you need a good idea of just what needs you want your sunglasses to fulfil. Tip: The most important job sunglasses have is to protect your eyes against UV-radiation and glare. In our guide to UV-protection and filter categories you can find out what characteristics sunglasses should have to ensure your eyes stay in good health. Which lens colour should you choose? Which tints will meet your needs? Prescription sunglasses - which kind of lens is right for you? 1. Which lens colour should you choose? Sunglasses come in all different colours, and it’s not just a question of taste: some colours will protect your eyes better in certain situations than others. Grey lenses are best suited to everyday wear, as they offer protection in pretty much all weather. As they don’t distort the colours of the surrounding environment, they’re also ideal for driving. Green lenses also barely interfere with the colours of your surroundings and enable high contrast vision under darker light conditions. Brown lenses are also suited to everyday use. Their light red component improves depth perception. They also allow colours to be accurately perceived, and can be recommended in sunny or partly cloudy conditions. Yellow lenses are particularly useful in challenging light conditions such as in fog or at dawn and dusk. They also filter out blue light that emanates from electronic devices and so prevent these from tiring out your eyes. Red lenses provide high-contrast vision, making them ideal in the sun, cloudy weather or snow. Blue lenses provide good vision in fog or snow as well as situations with moderate light intensity. They aren’t suitable for travelling on roads. 2. Which tints meet your needs? As the overview of filter categories and colours has already made clear, not all sunglasses are the same. Beyond protection from glare, and lens colour, different models also feature different lens characteristics offering various benefits. But which ones are right for you? To help answer this question, we’ve summarised the most important information below. Sunglasses with mirrored lenses protect the eyes from glare that arises when light hits the lenses and is reflected back. They are especially advantageous when doing winter sports or at the sea, where water and snow make the issue of glare particularly problematic. Gradient lenses are dark at the top and get brighter as they go down. This makes them ideal for driving, as they block bright light from above while allowing you to see clearly what’s ahead of and around you. Polarised sunglasses fulfil a very practical purpose when it comes to reflections arising from wet roads, snow or bright sand. 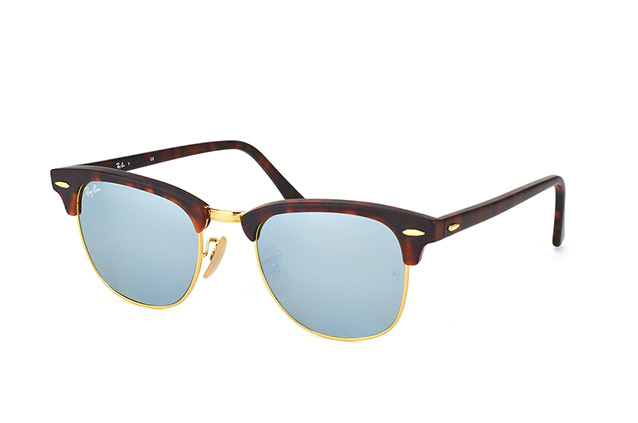 They minimise glare and are therefore well-suited to driving or other outdoor activities. However, one drawback: polarised lenses interfere with the perception of navigation systems, as LCD screens may appear black. If you order a pair of prescription sunglasses from Mister Spex you have the possibility to choose the tints and finishes that best meet your needs. There are also three different lens types available to you. Standard-tint lenses come in brown, grey and green. They allow you to see colours accurately and are ideal for everyday wear or driving. Many models also cater to people who want prescription sunglasses, but would like to keep the original lens colour., Use the filters on the left of the screen to search for “true to original glazing”. 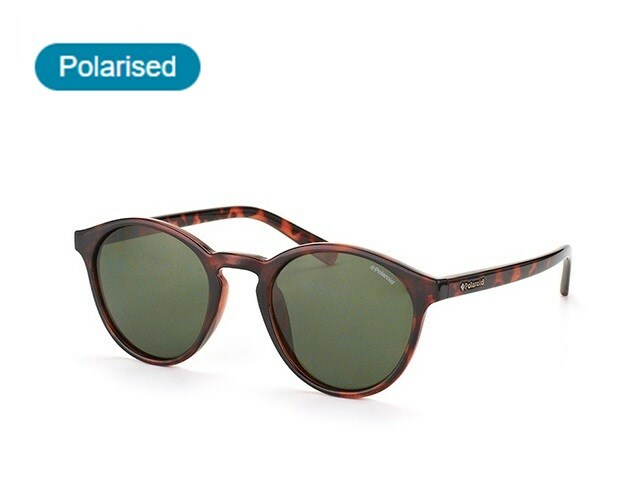 Polarised lenses are also available if you need prescription sunglasses, and come in brown, green or grey. Alternatively, you might want to go for self-tinting or photochromic lenses in brown, grey or green. The degree of tint varies, with the lens surface becoming darker in response to stronger UV rays, and lighter if you’re indoors or on the road in dim evening conditions. The brightening effect tends to take a bit longer than the darkening effect. You can learn more in our guide to photochromic lenses. The lotus effect, which involves a water- and grease-repellent coating on the lenses, is a great way to help keep your glasses clean. As higher corrective values tend to mean thicker lenses, we recommend that in such cases you go for sunglasses with Comfort or Premium lenses. As soon as you’ve entered your prescription online we will recommend the most suitable type of lens. Tip: Many Sunglasses are also available as varifocals. To find a suitable model, you can click on the “Available with varifocal lenses” option on the left side of the screen. Various factors will have an influence on which lenses you choose. Whether you’re long- or short-sighted, whether you want to wear sunglasses as a fashion statement or for sport, there will be an option that meets your needs. Before making a purchase think carefully about what you need your lenses to be able to do. Our customer service team is also happy to help if you want additional advice.